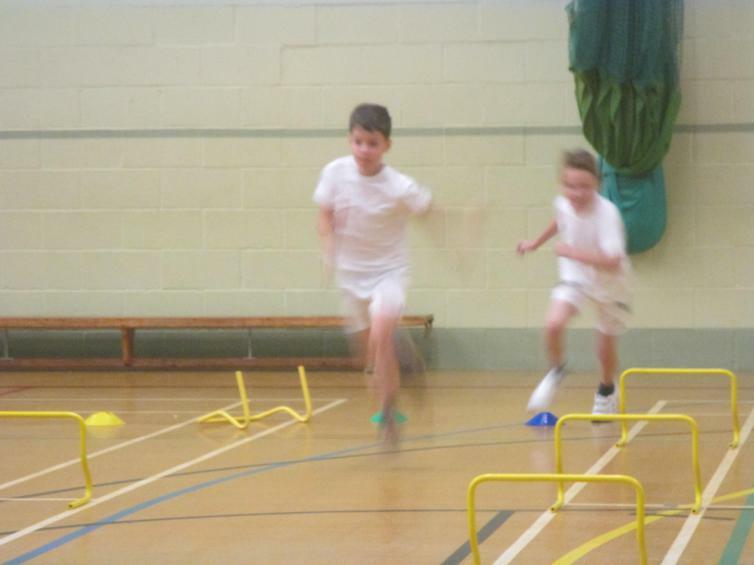 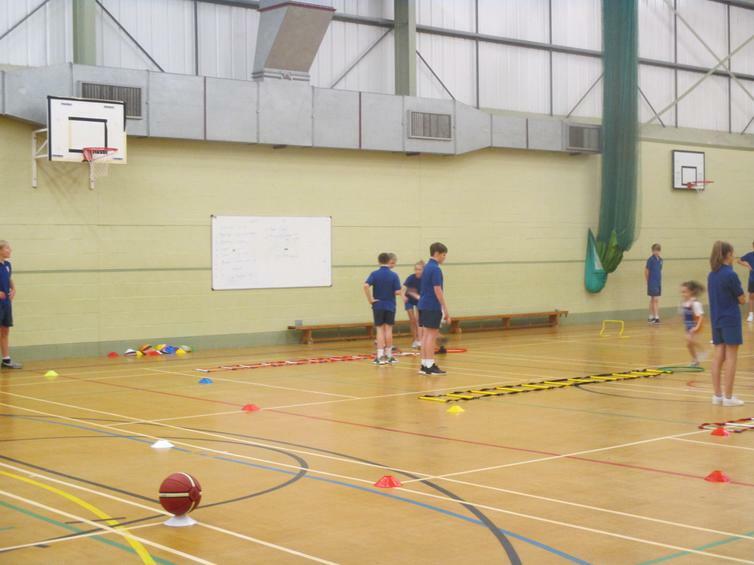 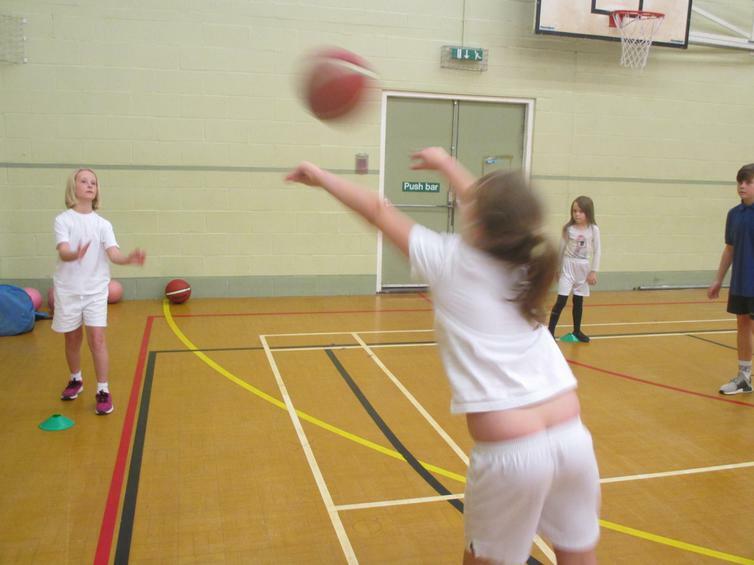 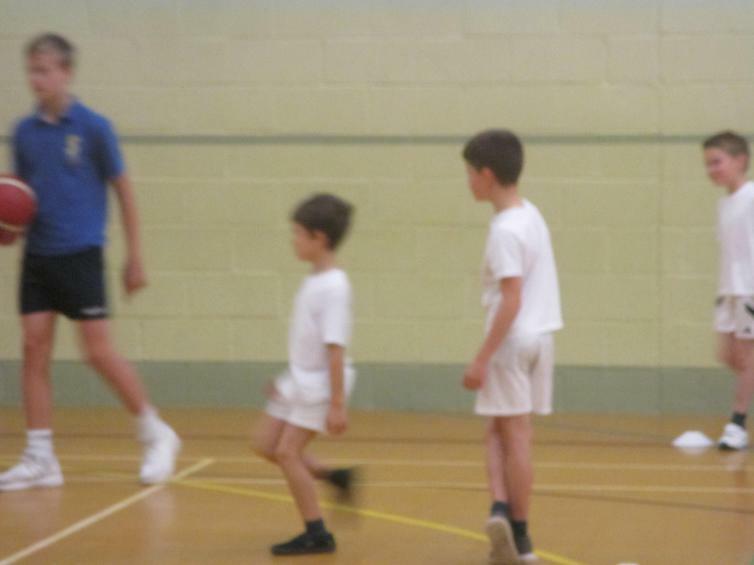 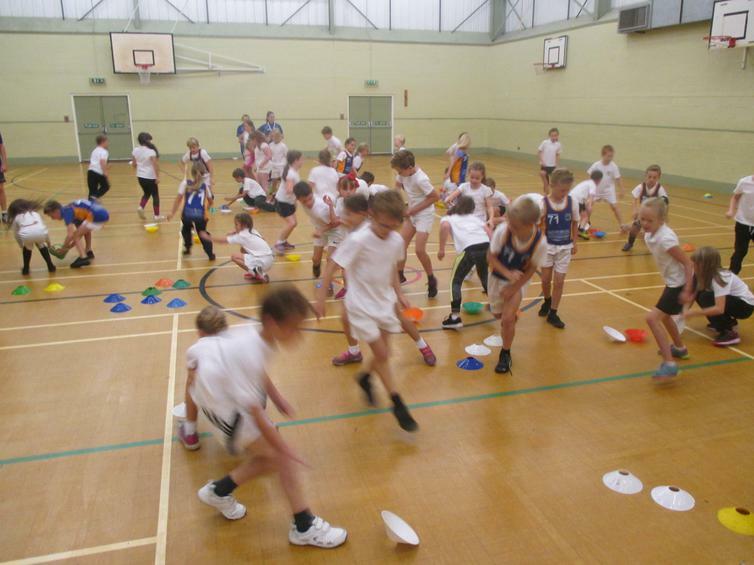 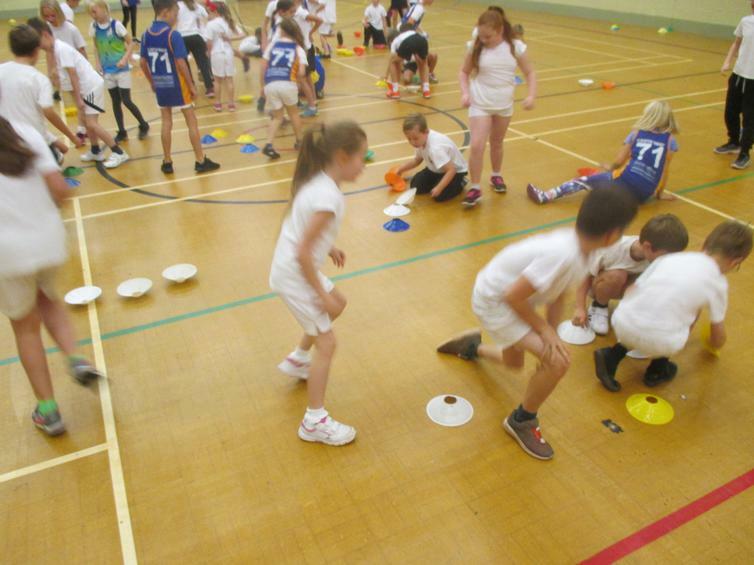 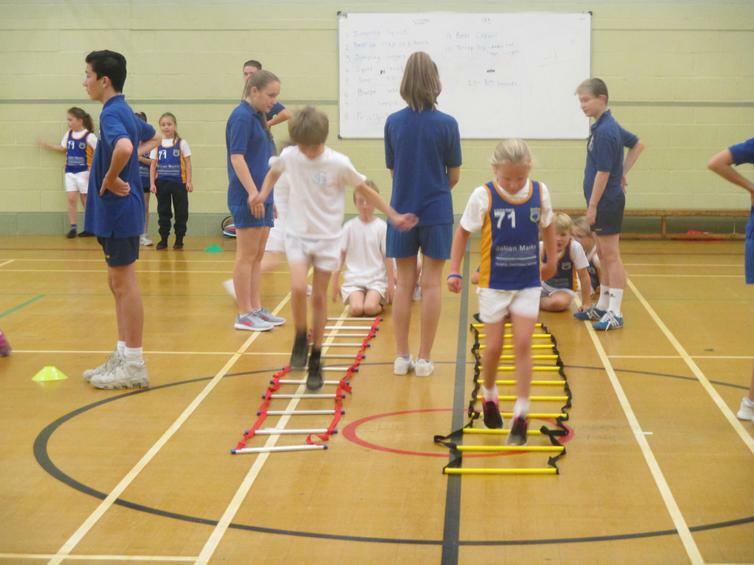 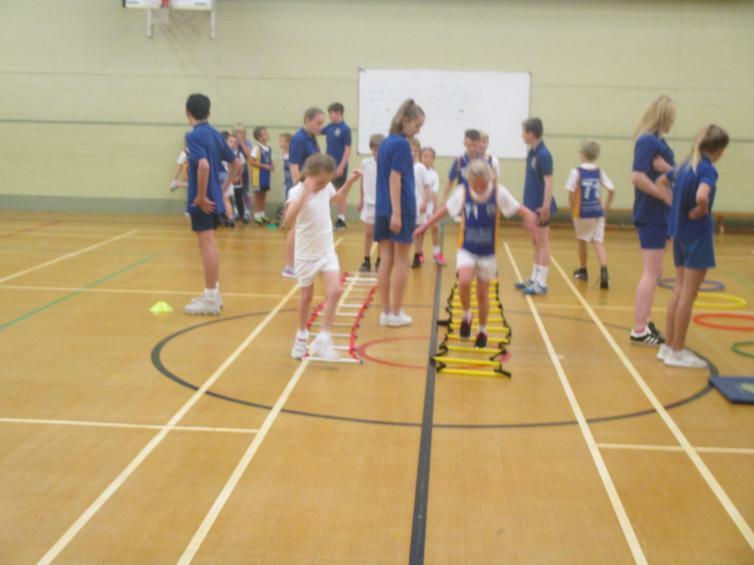 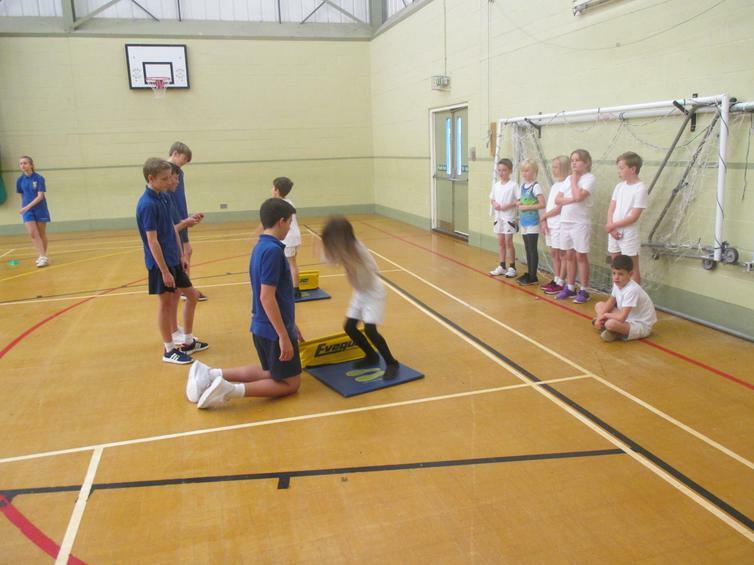 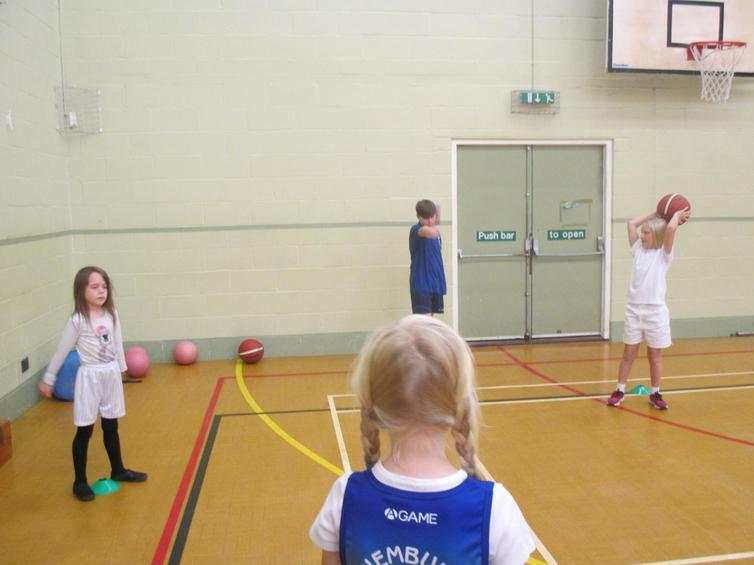 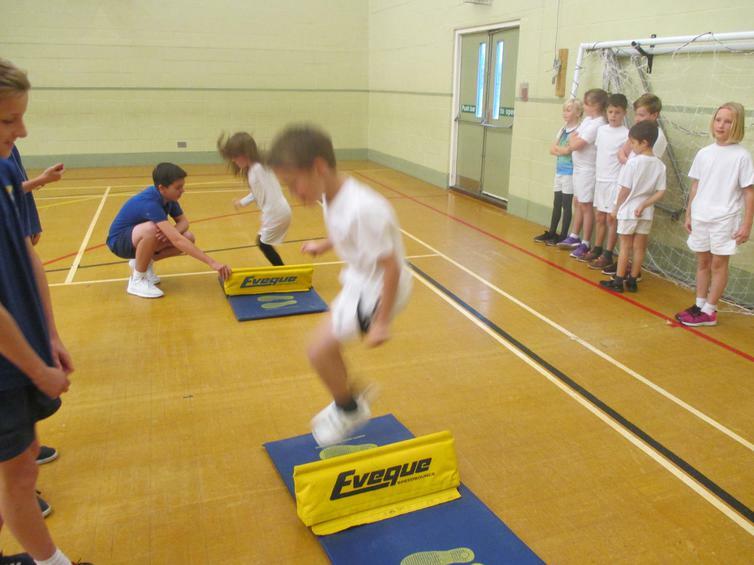 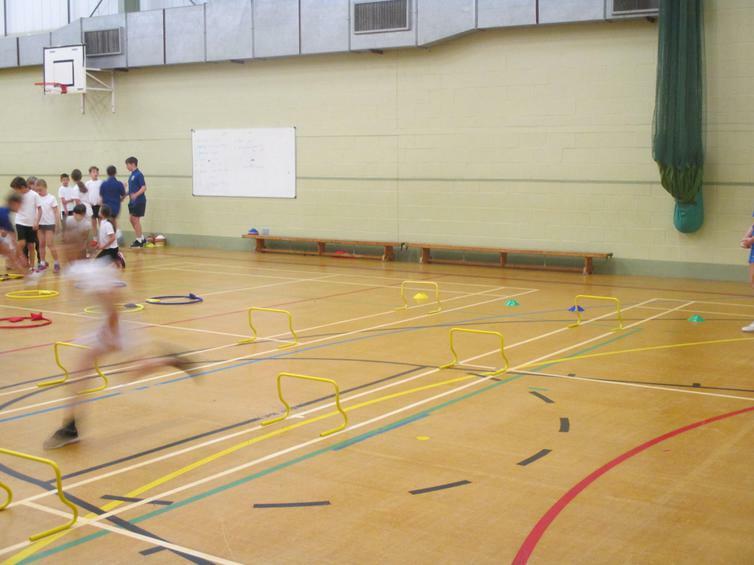 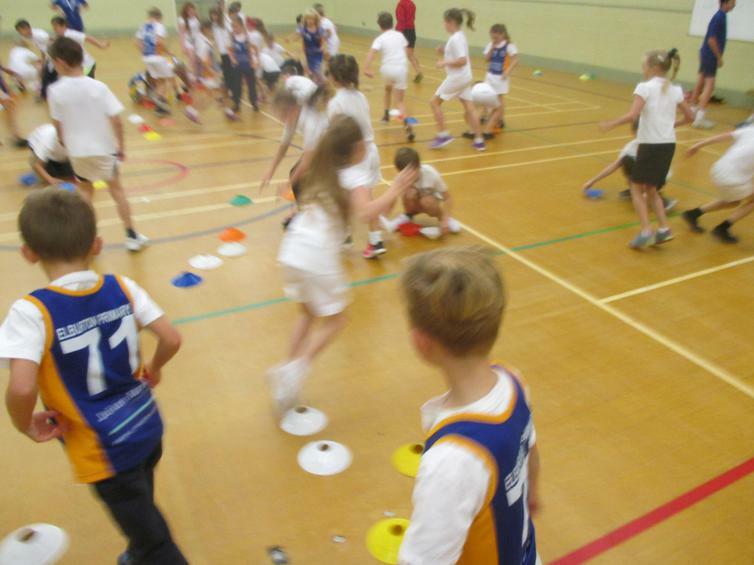 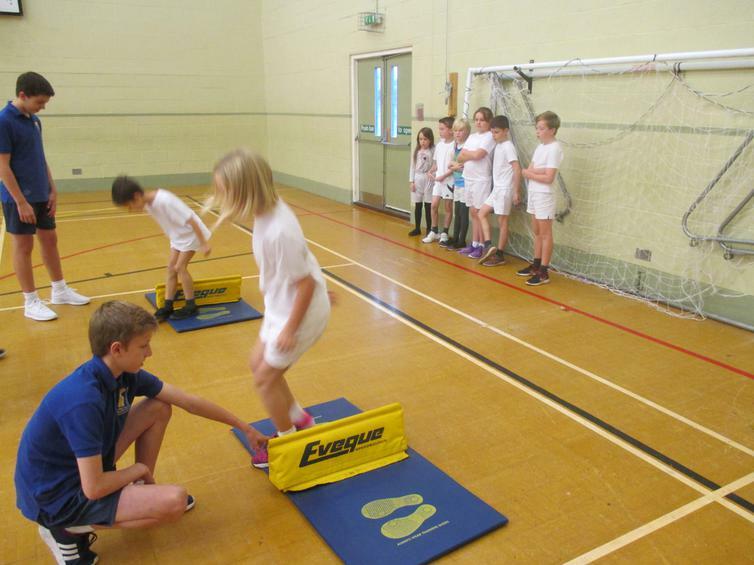 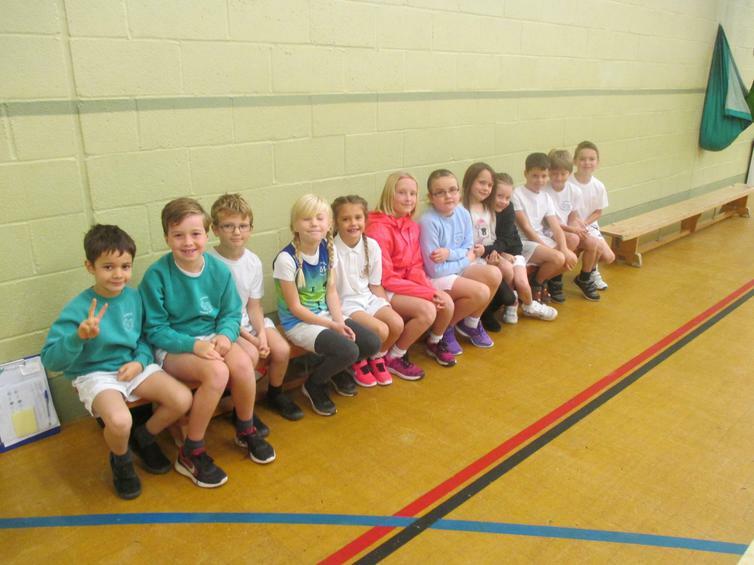 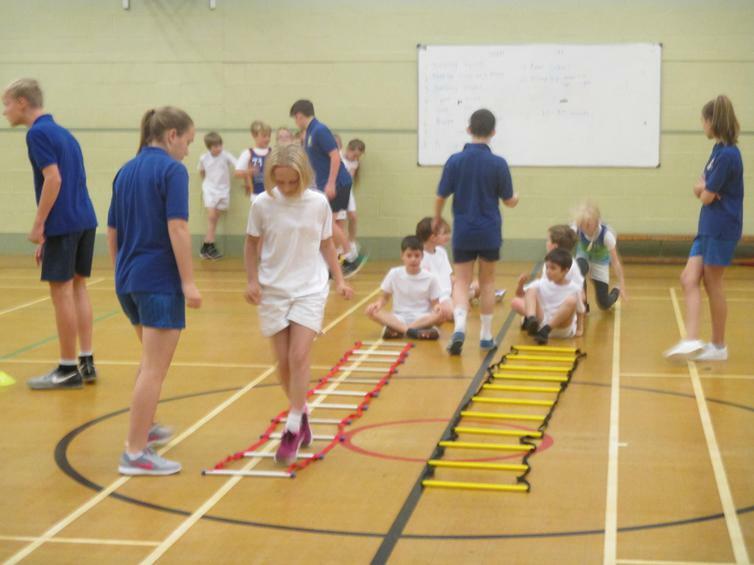 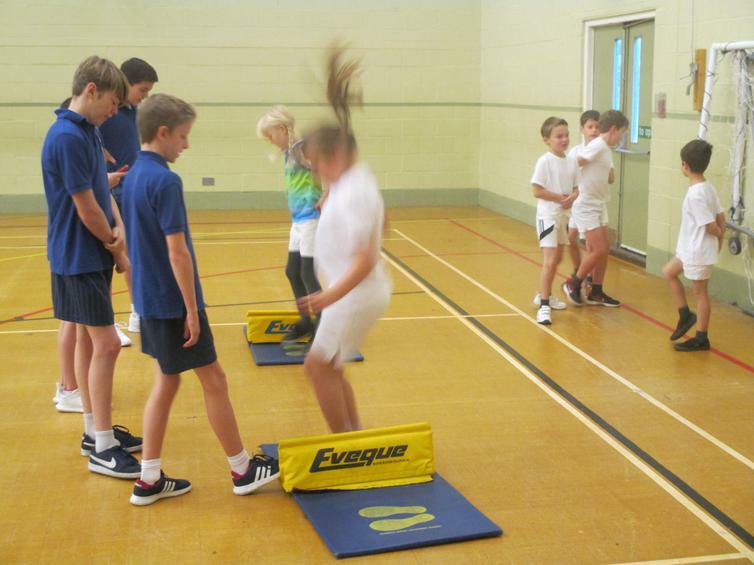 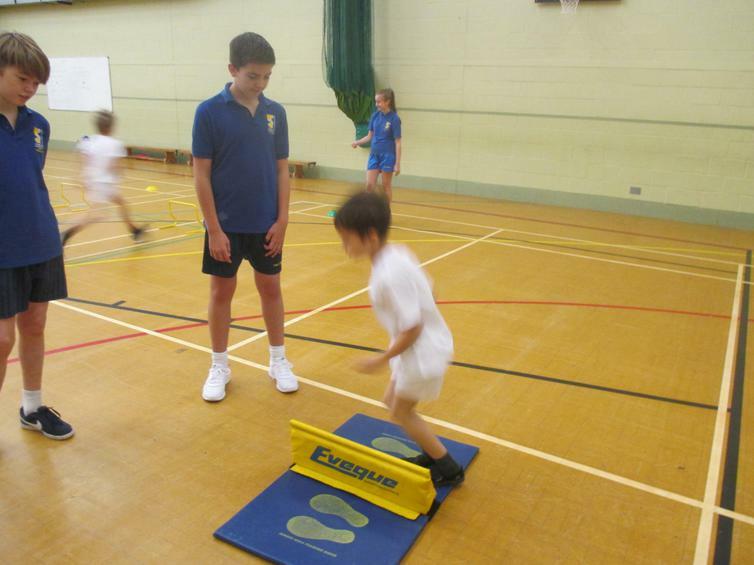 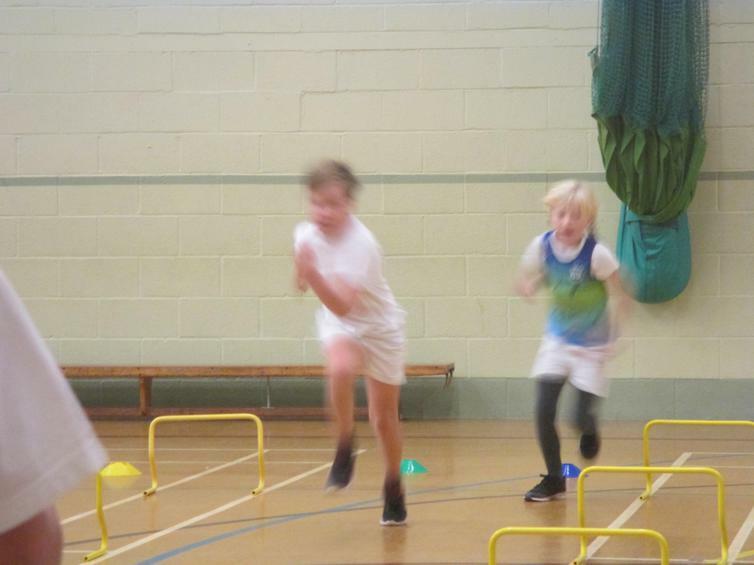 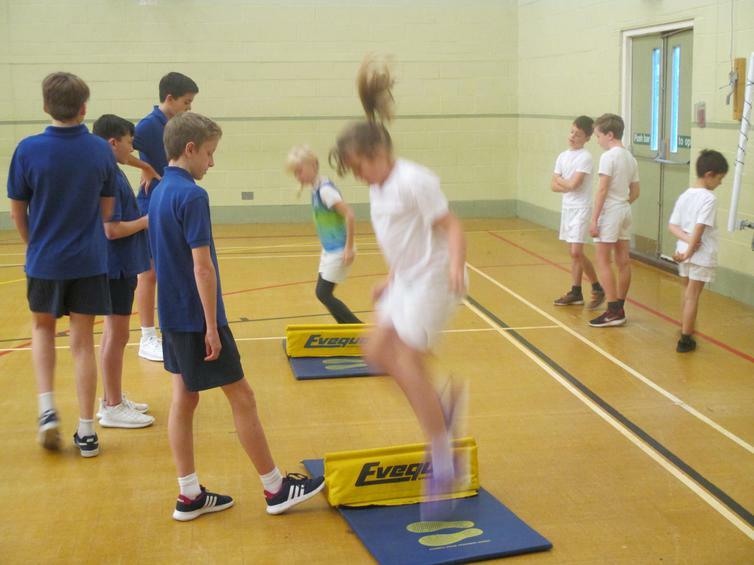 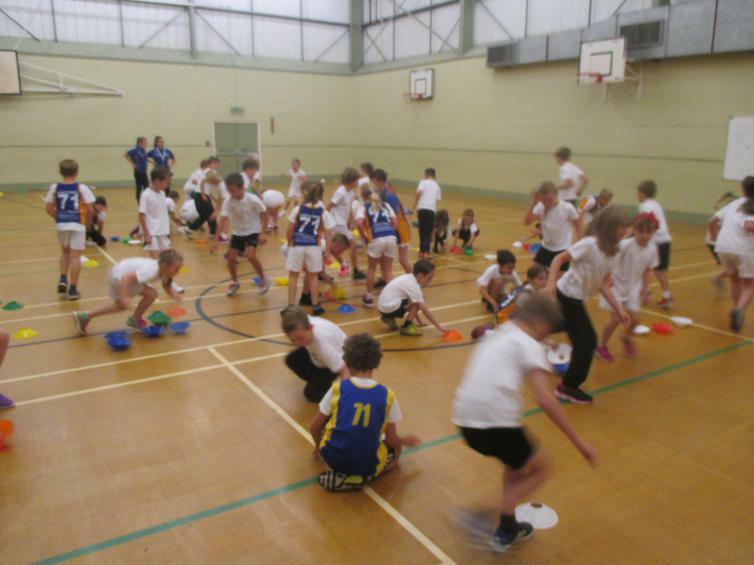 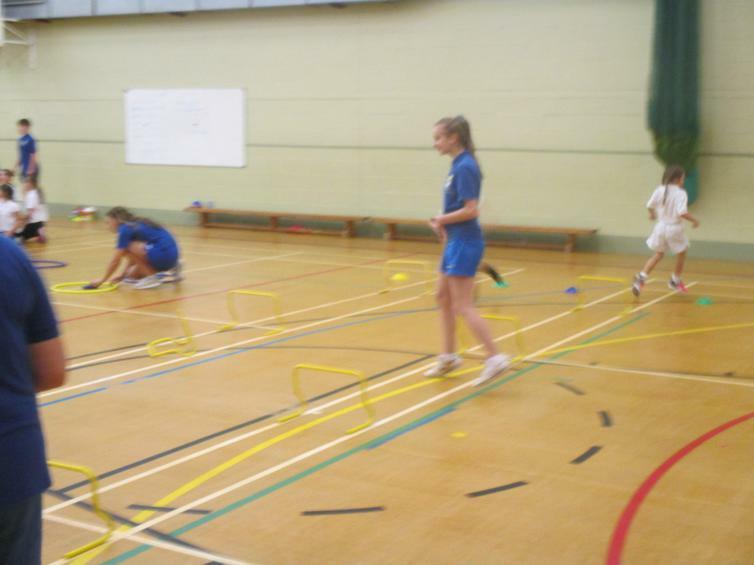 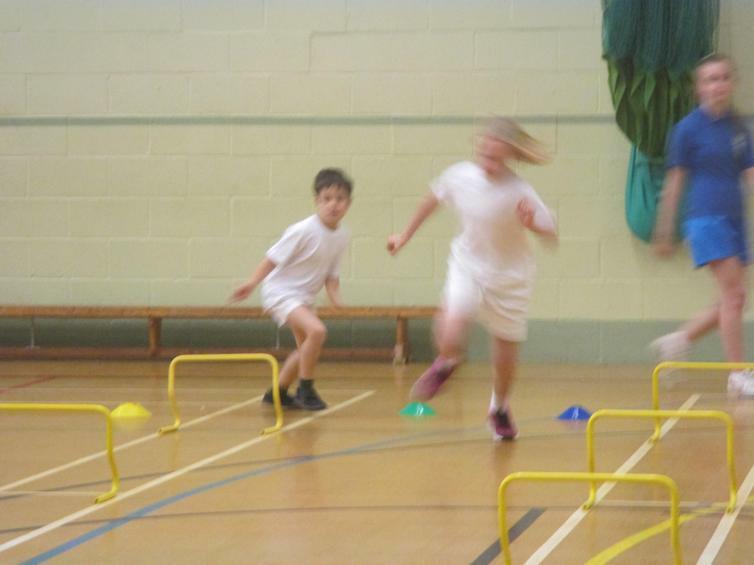 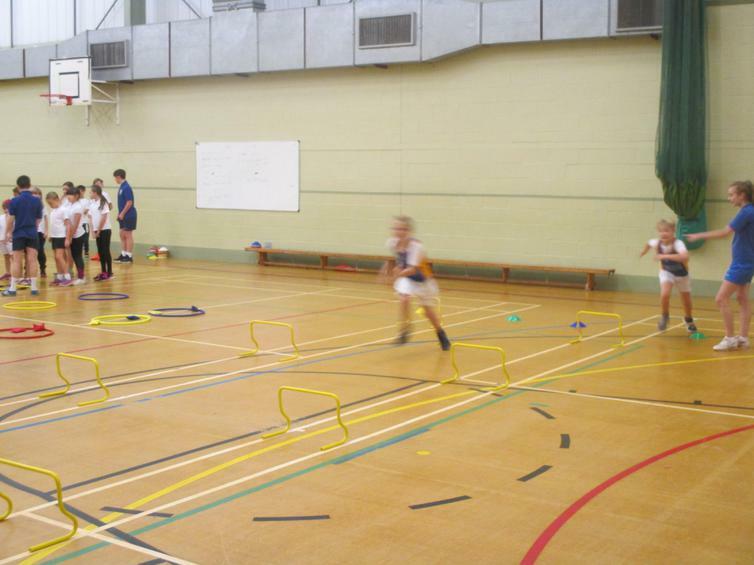 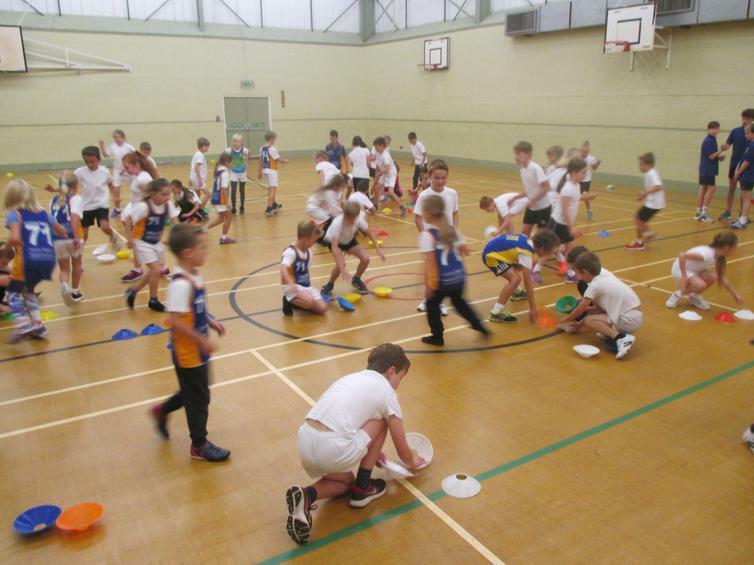 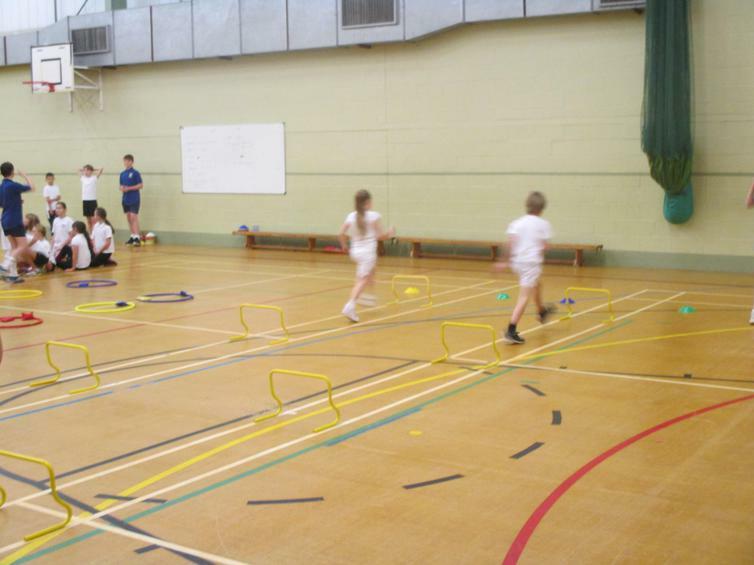 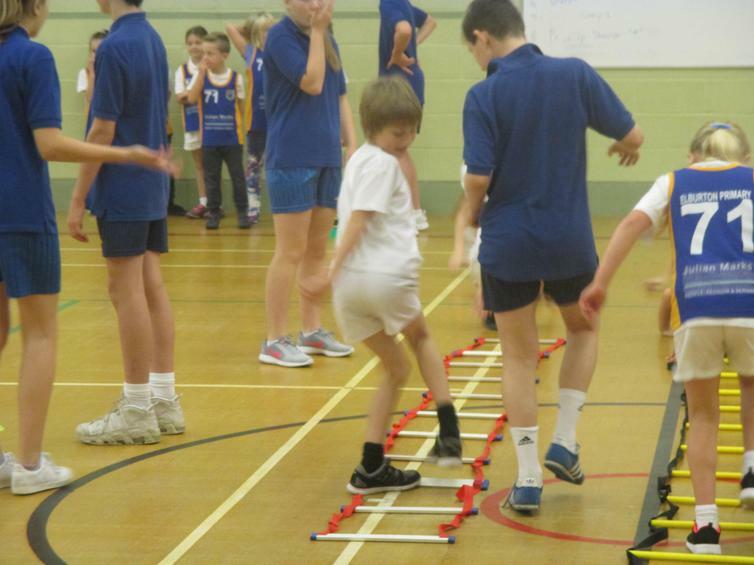 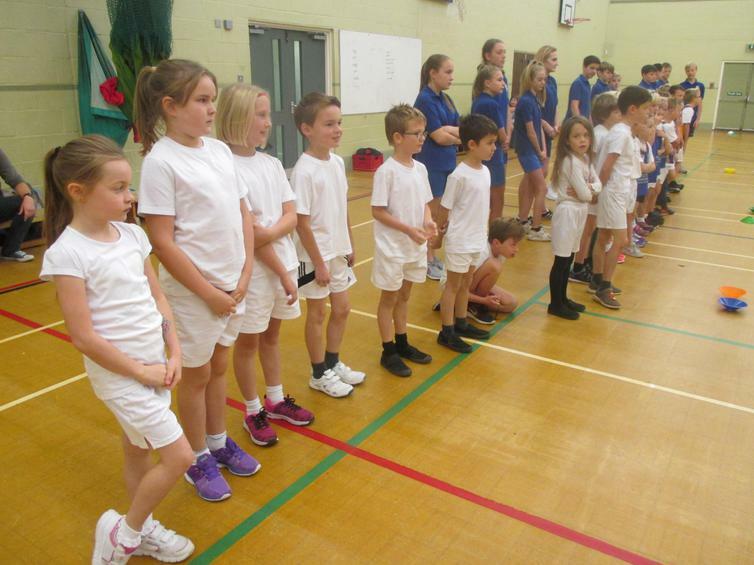 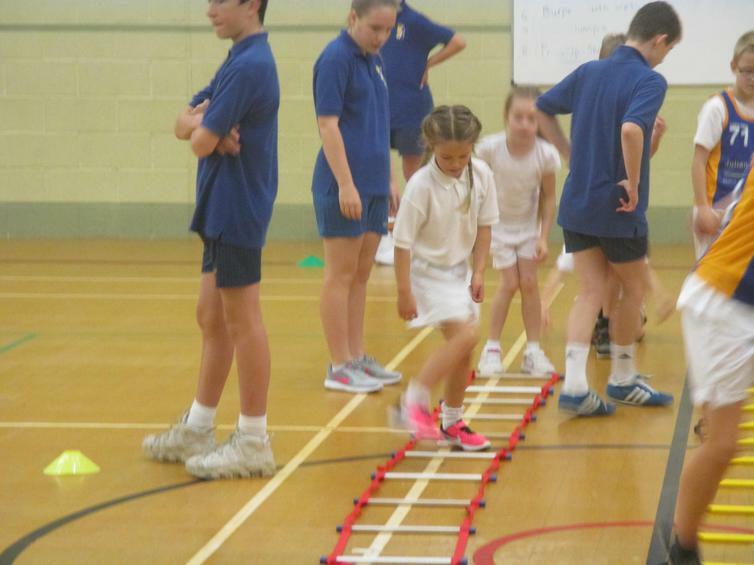 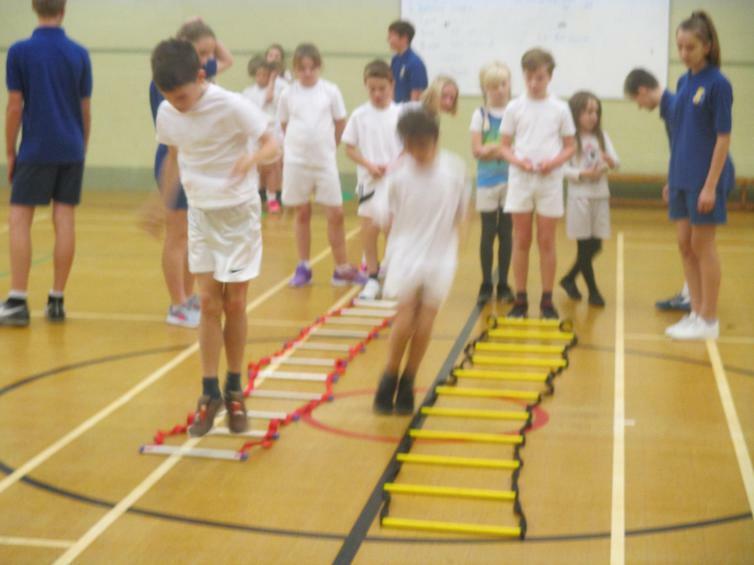 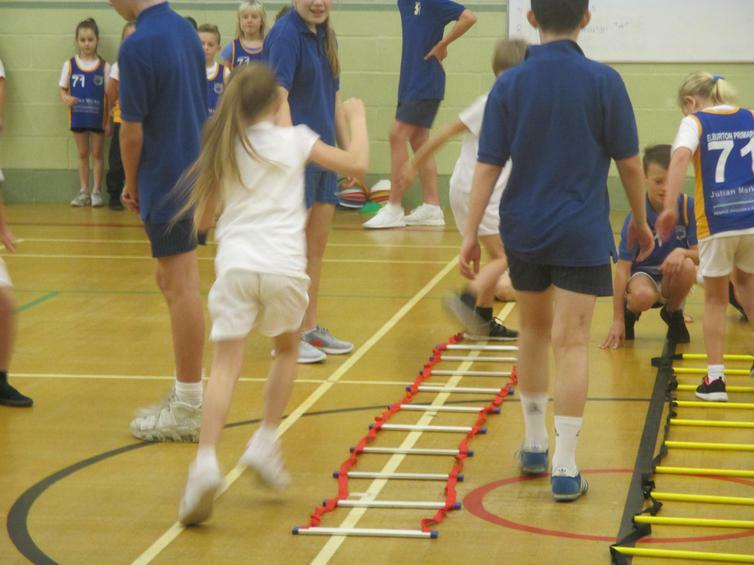 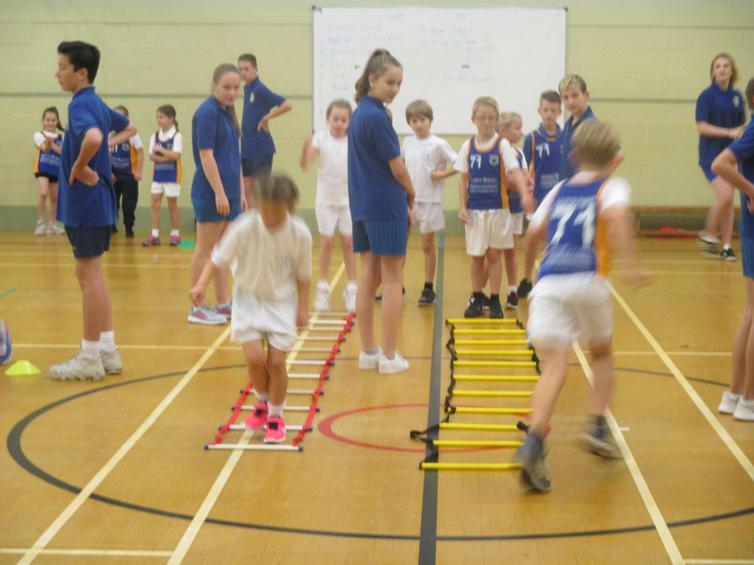 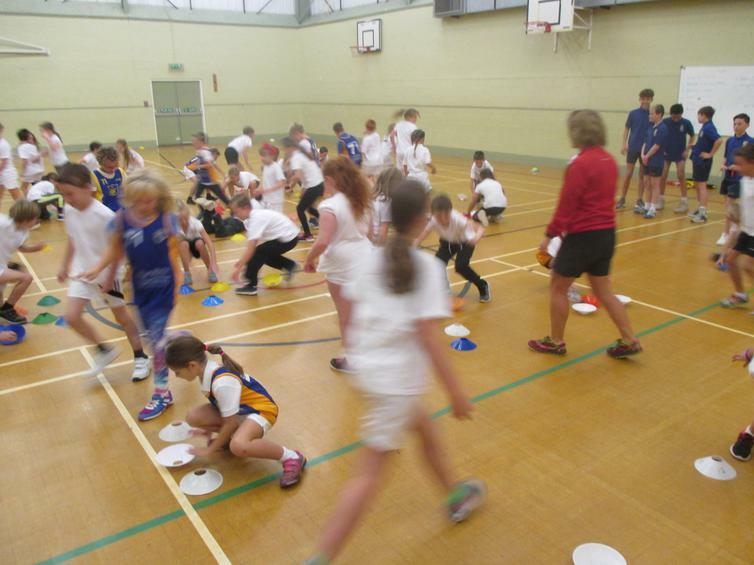 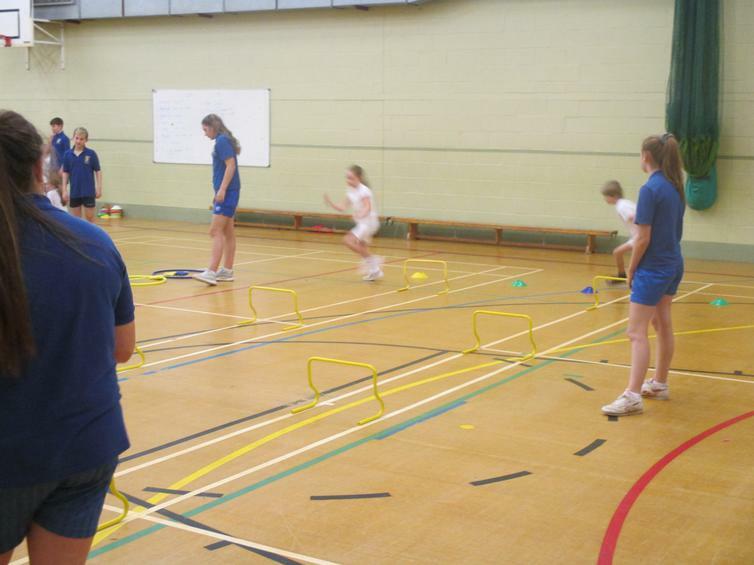 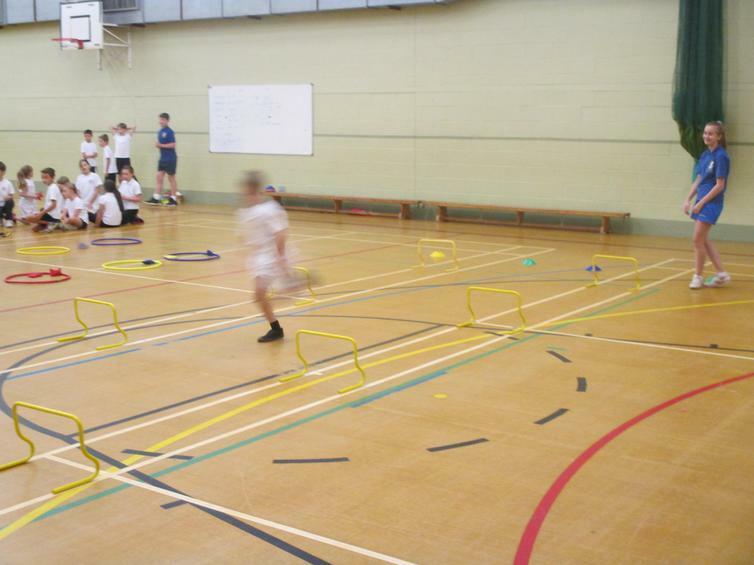 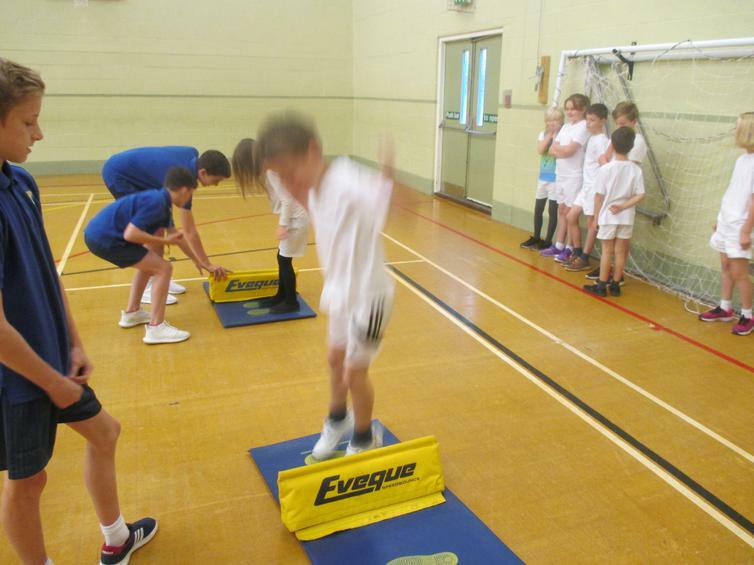 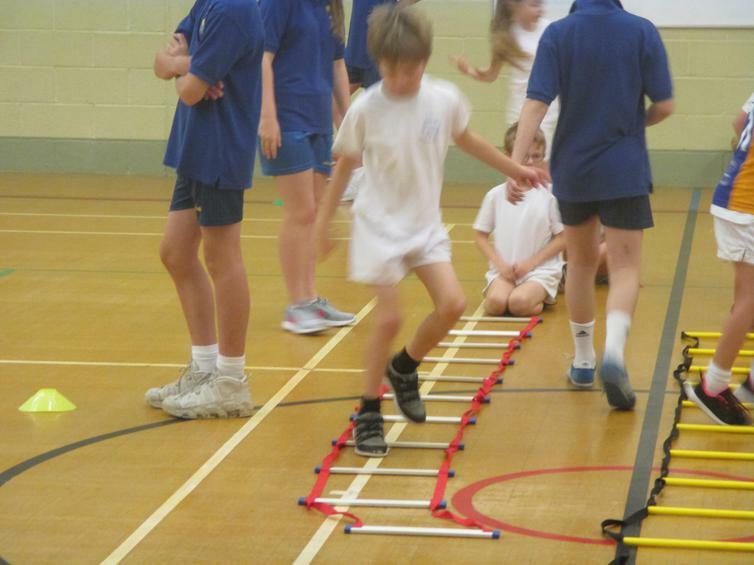 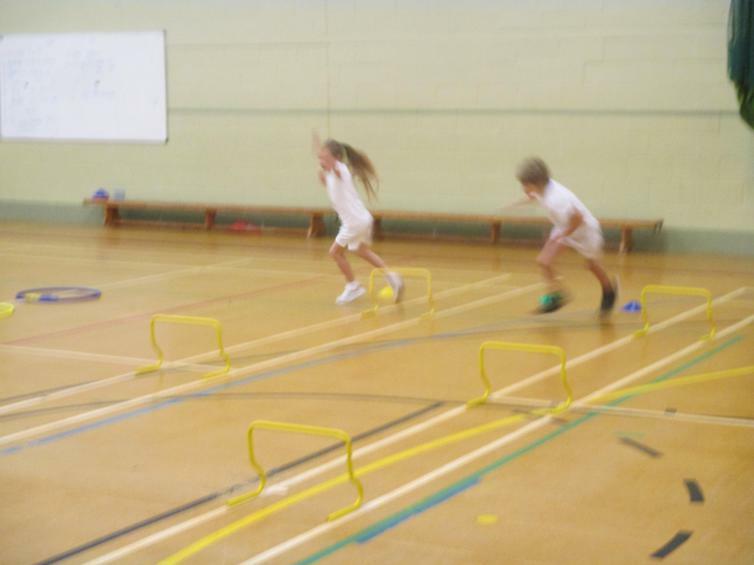 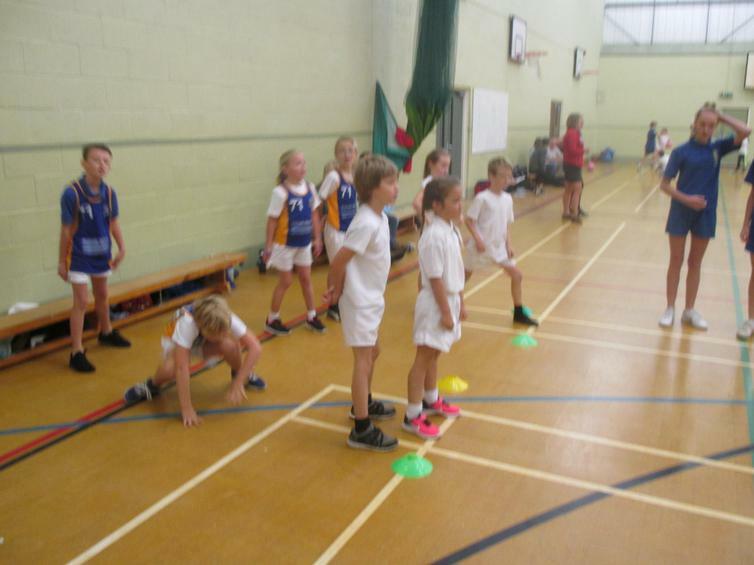 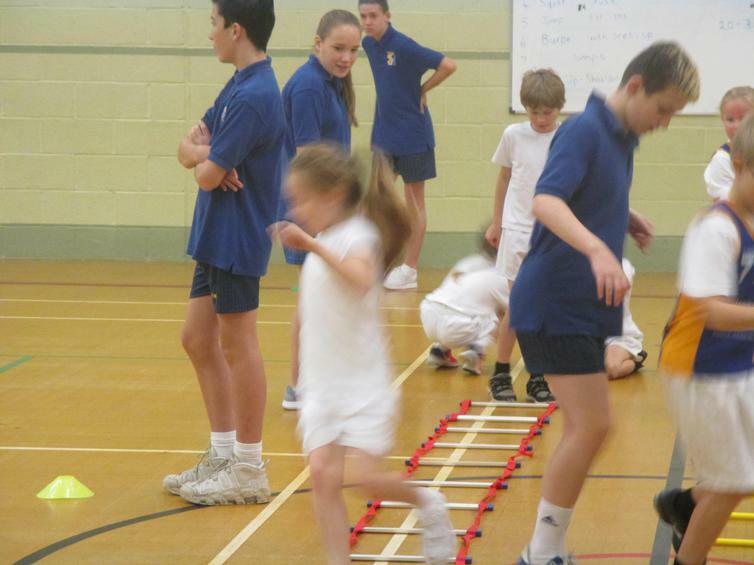 Twelve of our super year 3 & 4 children headed to Coombe Dean school today on a Multi skills mission. 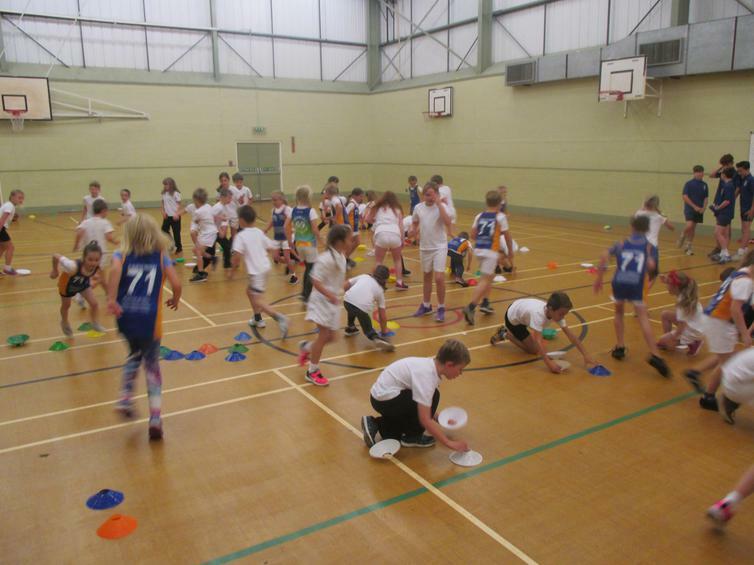 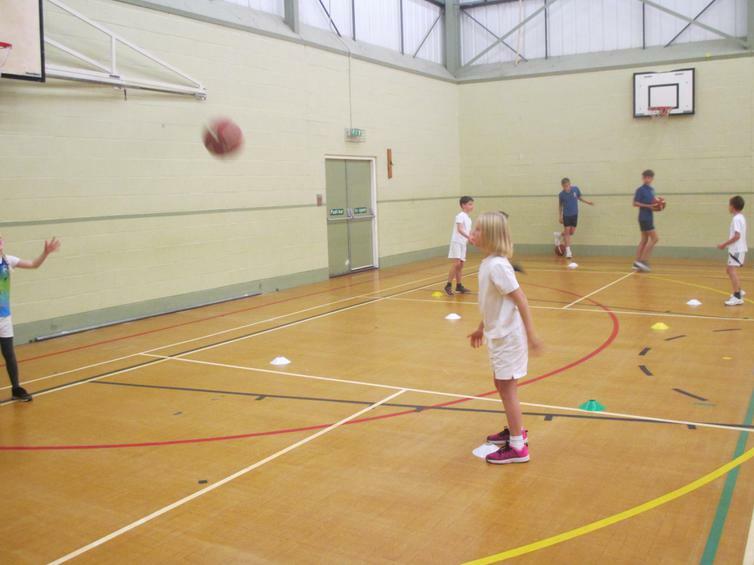 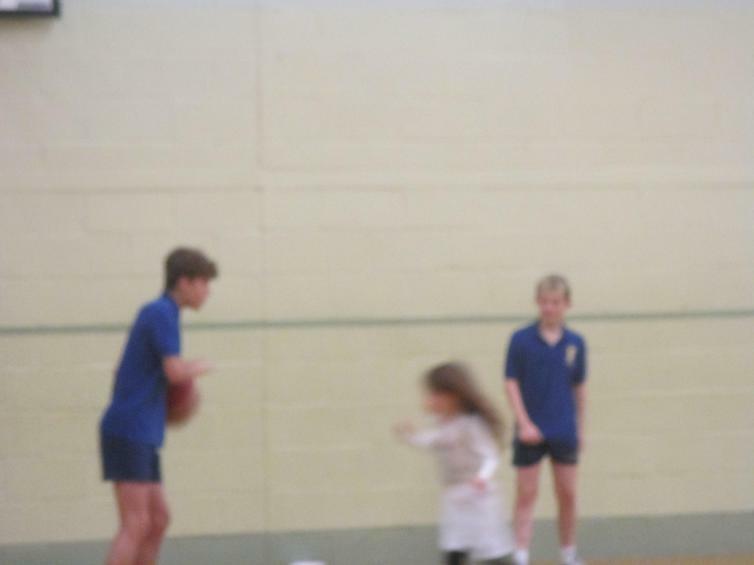 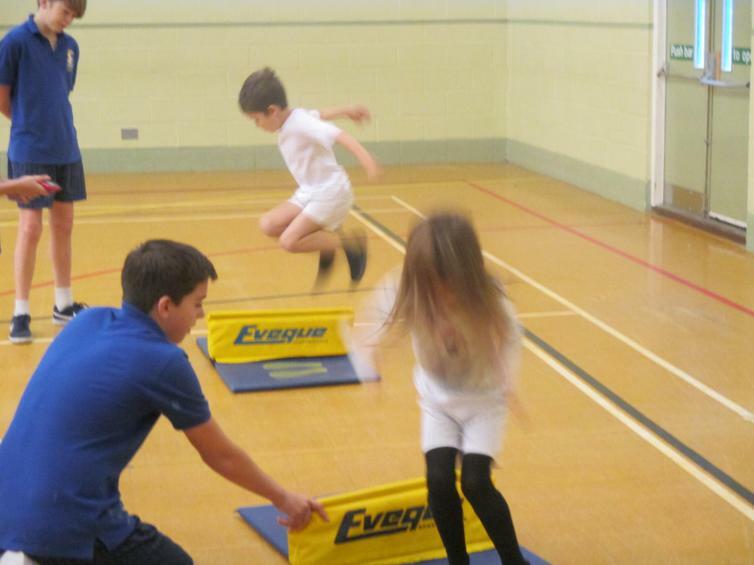 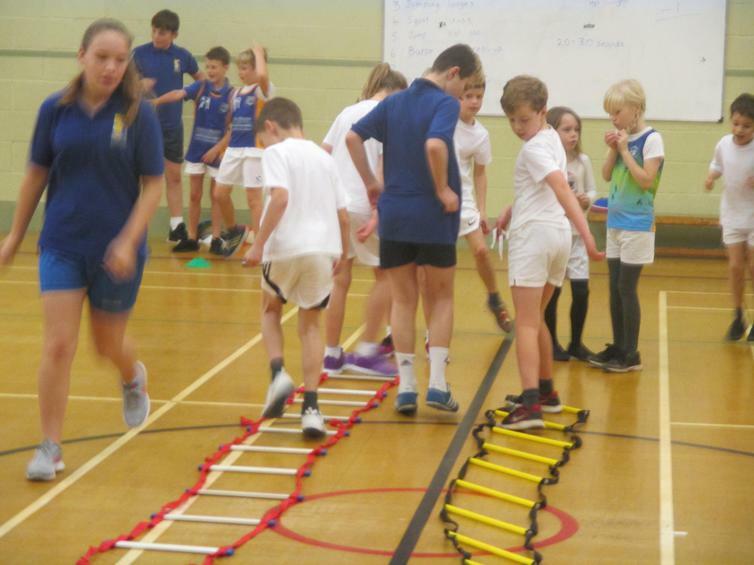 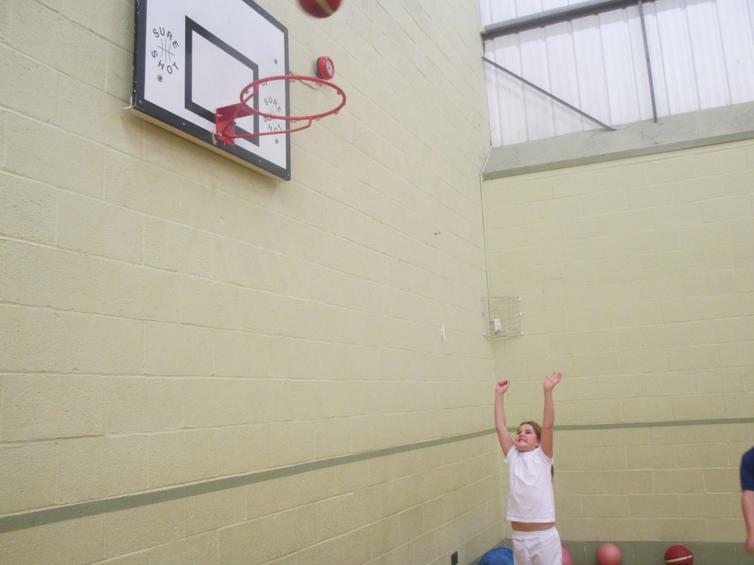 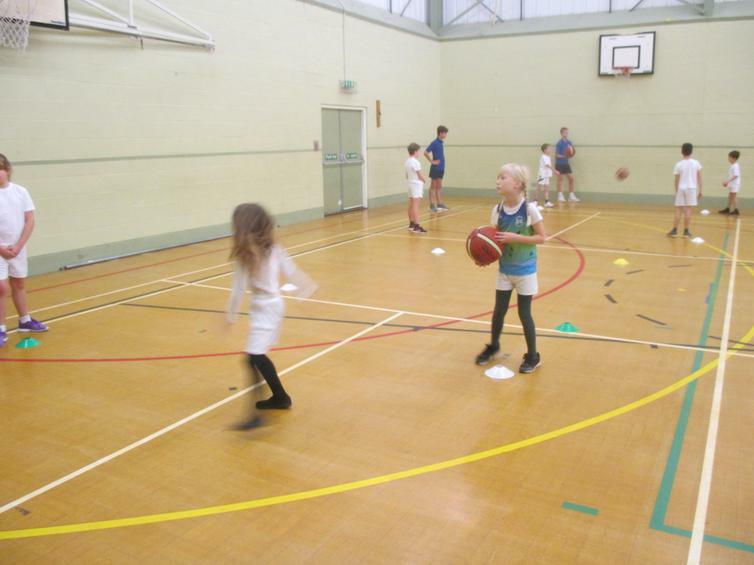 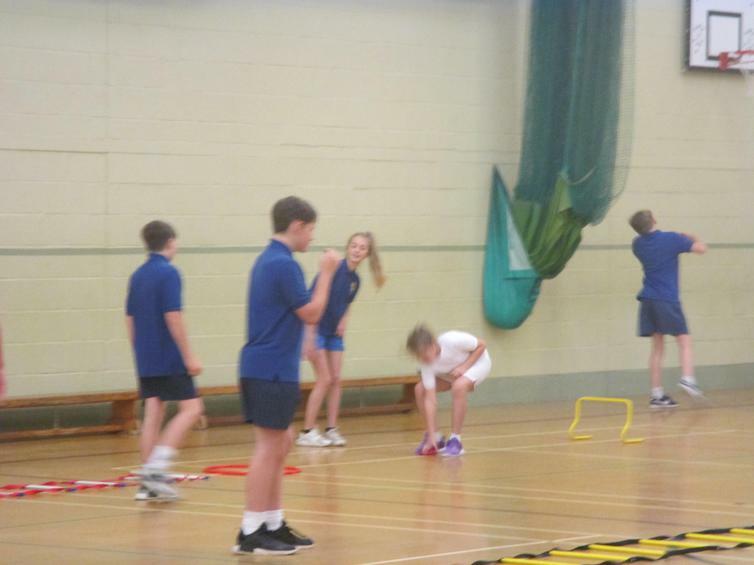 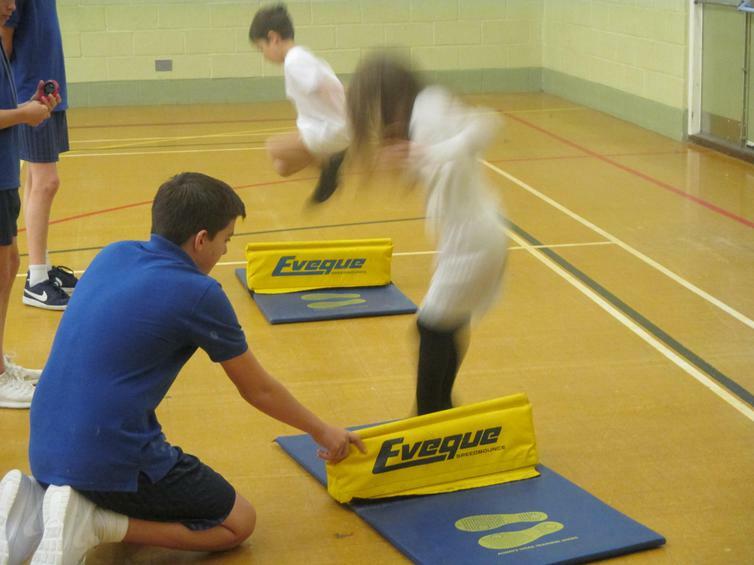 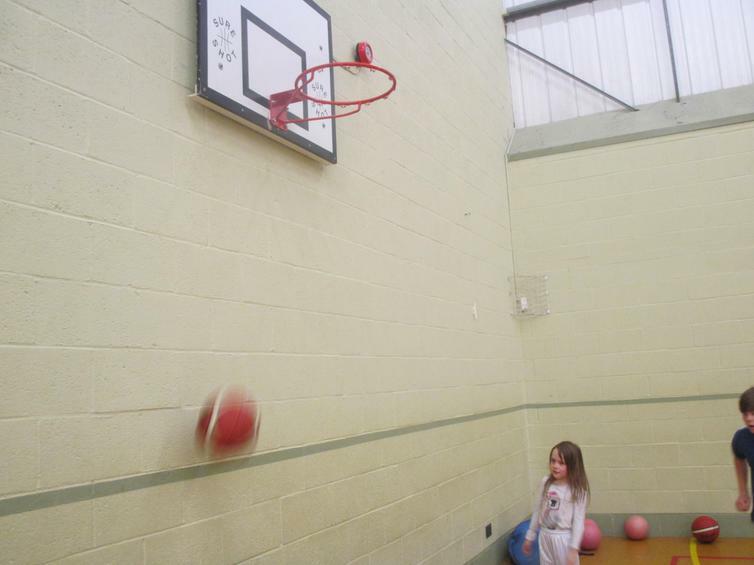 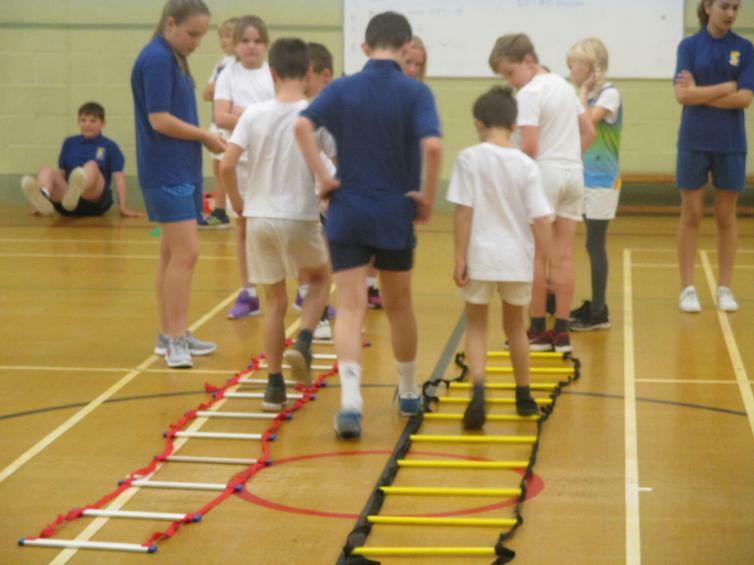 An array of activities were set up for the children to take part in and enjoy and much fun was had by all that attended. 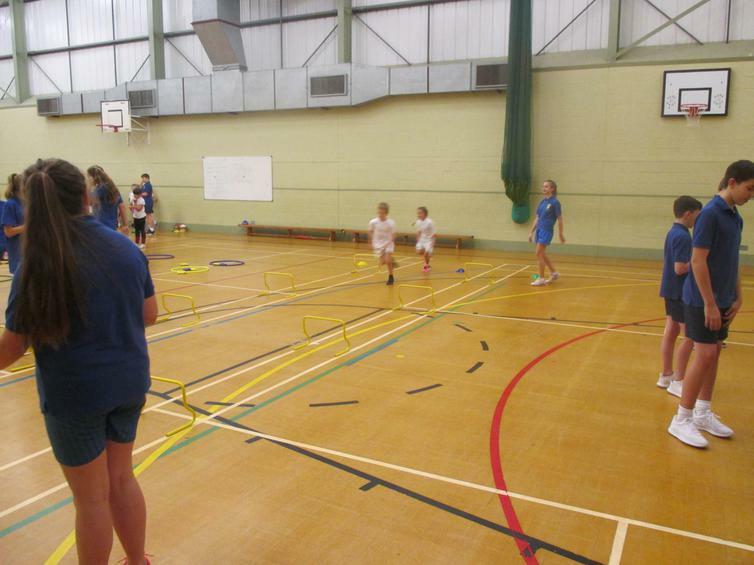 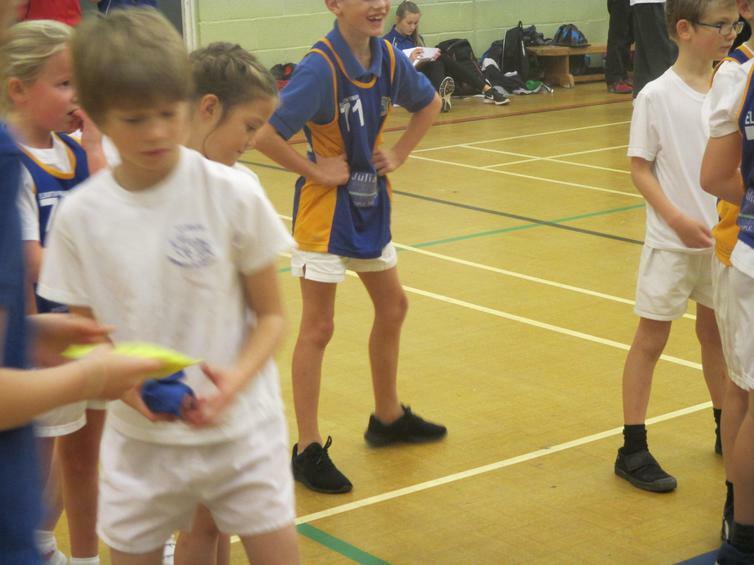 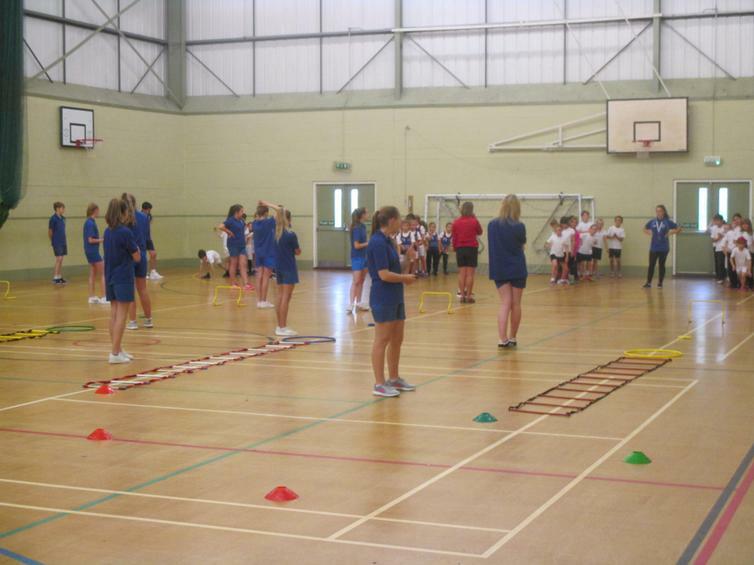 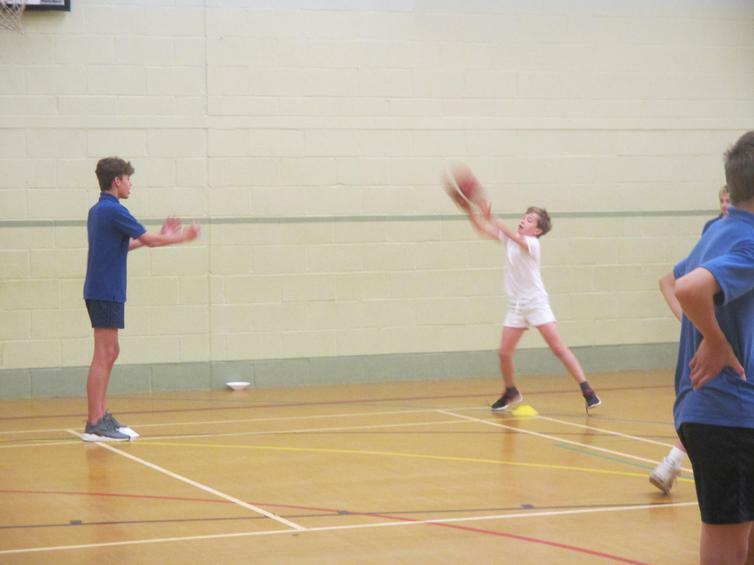 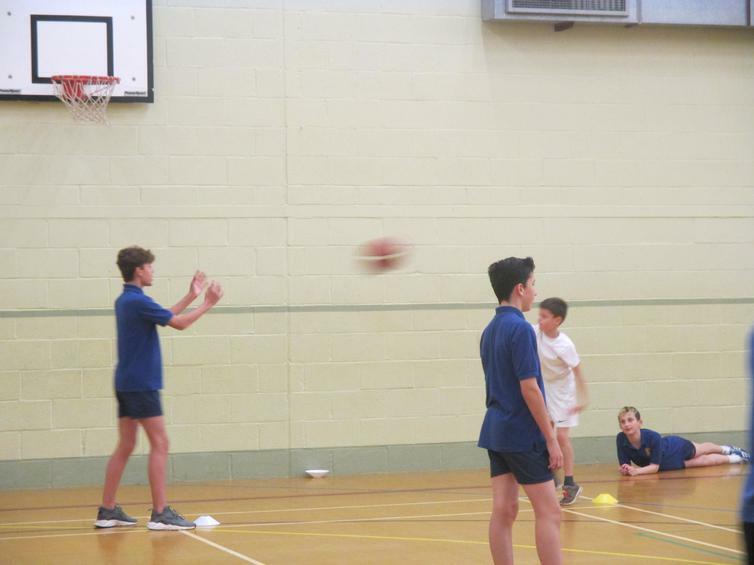 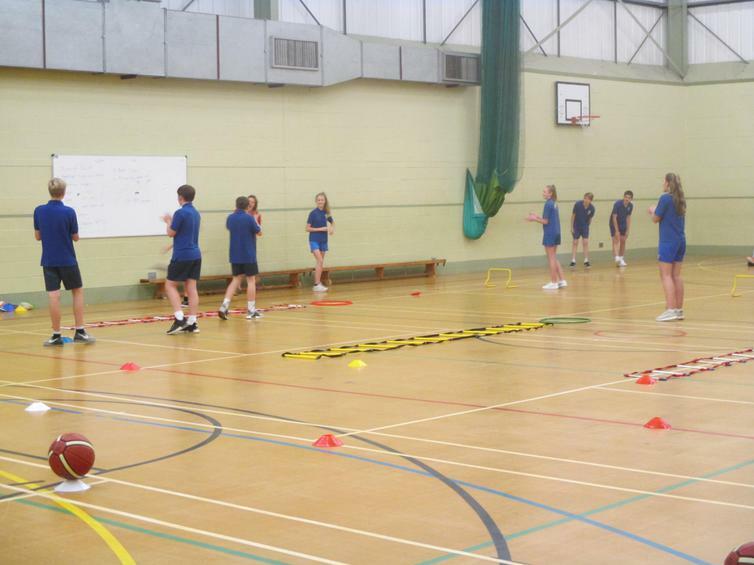 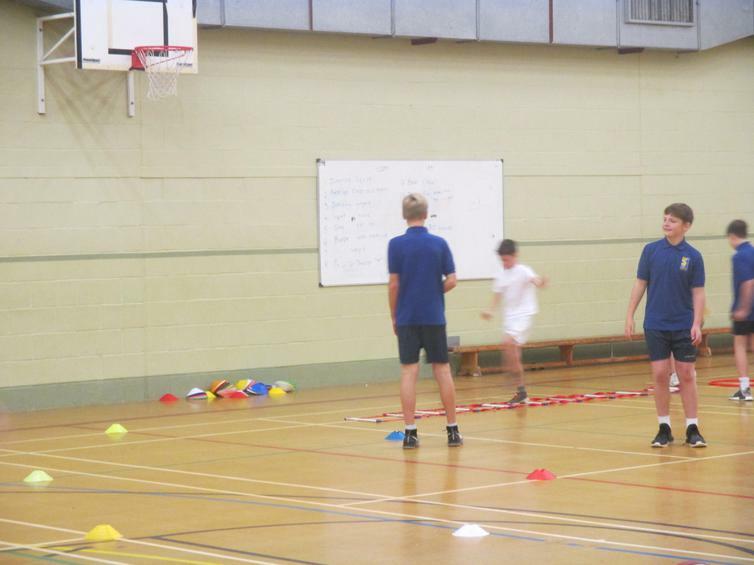 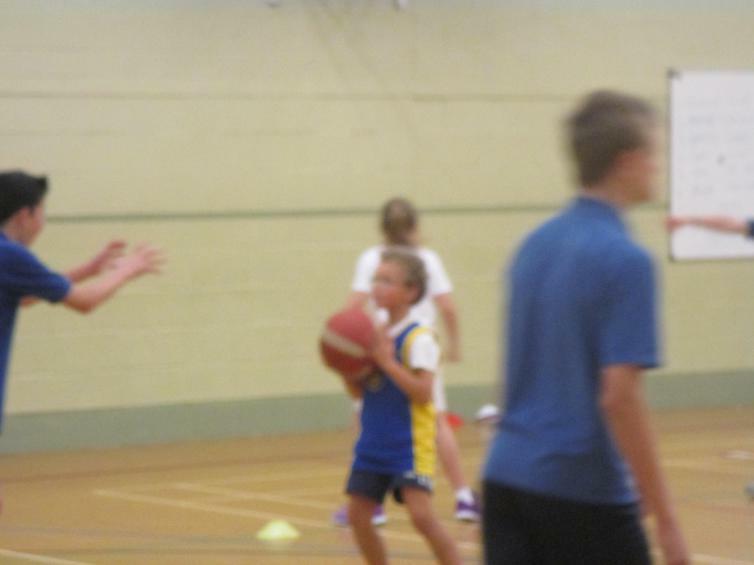 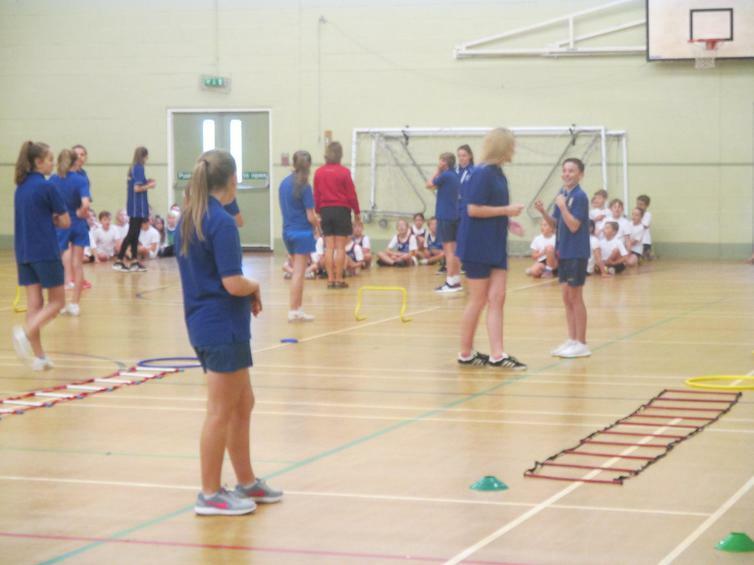 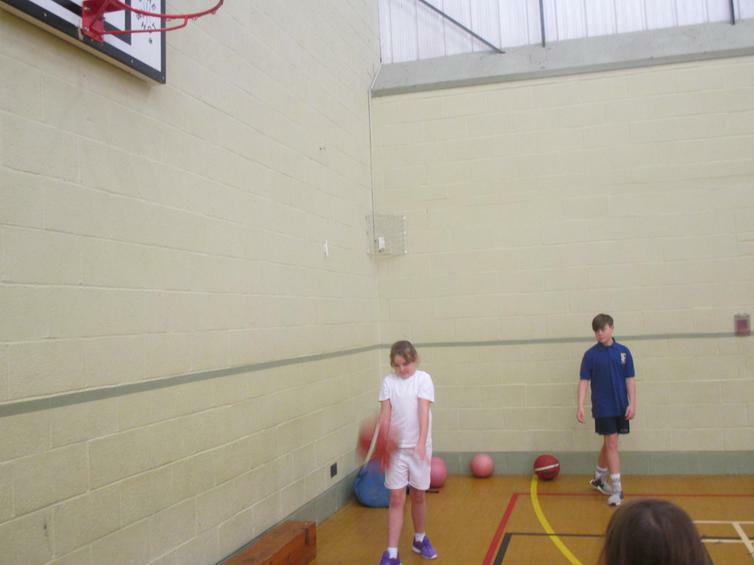 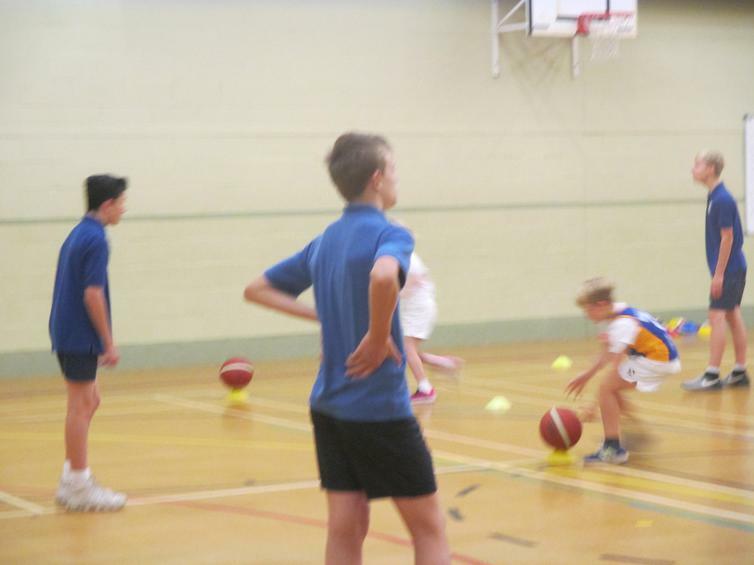 Thanks to our hosts Coombe Dean and their Sports Leaders for arranging the event and to the amazing PSSP as ever.